Faculty member teaching in the Interaction Design BFA program, the MDes graduate IXD program and in the Graphic Design program. Lead redesign of YDN site, define requirements for new functionality and features, coordinate visual redesign and information/interaction design, capture internal stakeholder requirements, and help define and understand external audiences. Develop and implement content strategy as part of YDN redesign. Write and edit content on site. Manage UED and Technical Documentation teams. Manage team responsible for developing platform and network services for the Platform Products Group and in support of larger UED design teams. 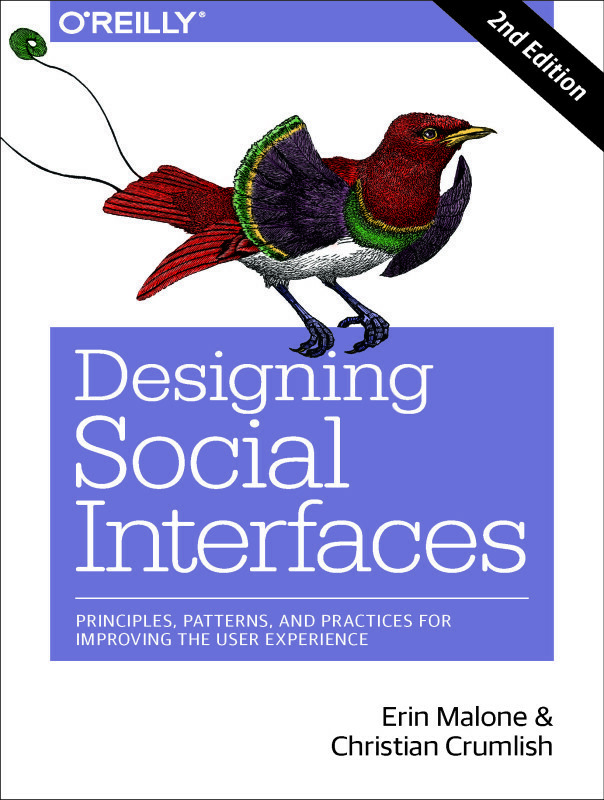 Includes development and documentation of interactive components and widgets, design standards and best practices, brand guidelines, and toolkit development for social media applications, community and personalization best practices and membership projects. Manage team of UI designers responsible for design and development of applications and services within the AOL flagship service. Products include: Radio@AOL, AOL Media player, You’ve Got Pictures, Wallet, Groups, Homepages, Blogs, Polls, Calender, AIM.com, and other related products. Work closely with studio producers, other UI and design directors, product managers, engineers and others in collaborative team environment. Manage team of UI designers responsible for multi-brand (AOL service, Compuserve, Netscape, Time Warner properties and AOL international brands) design and development of clients, communications and community products. Products include: AIM, WinAmp, Spinner, Radio@Netscape, Compuserve, Netscape WebMail, Public Groups, Message Boards, Polls, and other related products. Work closely with Product Managers, engineers and others in collaborative team environment. Manage team of designers, information architects, technical designers and copywriters. Lead the site architecture, structure and interaction design. Develop processes and functionality diagrams and page layouts. Work closely with content producers, software engineers, program managers, usability and other teams to ensure the successful launching of content areas and software features for the AltaVista Network. Design web based products as part of the product development team. Lead the site architecture and structure design, interface design, oversee production designers, interface designers, and other site architects. Lead site architect for AltaVista Live! Develop team processes and usability testing. Interface with producers, business development and engineering teams. Design user interface and architect user flows for WebTV proprietary areas content areas. Design graphics and pages for first generation adobe.com. CD-ROM interface design and project management for all web projects within Creative Services department. Design AOL proprietary community areas and first generation web sites for HouseNet, The Health Zone, SweatNet and Nutribytes. Design and code Interactive Symbol Database, design kiosk attractor screens and touch-screen UI for a variety of experimental photo and printer products. Design GUI for an early first generation digital camera.